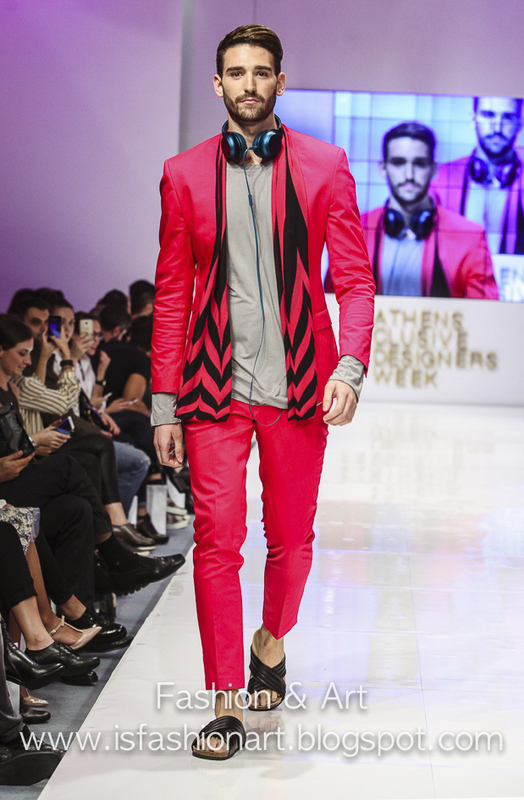 Boško Jakovljević is a Serbian Fashion Designer and he presented his menswear collection for the first time in Greece during the 18th Athens Xclusive Designers Week. 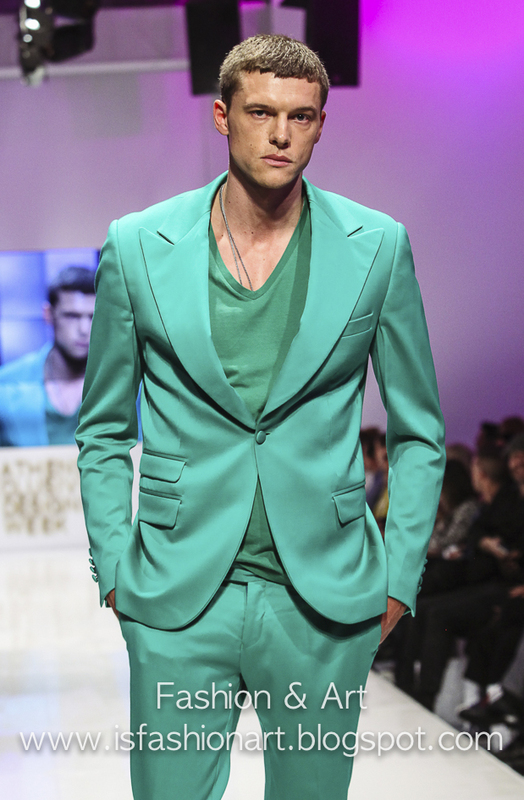 His collection was all about bright and bold colours. 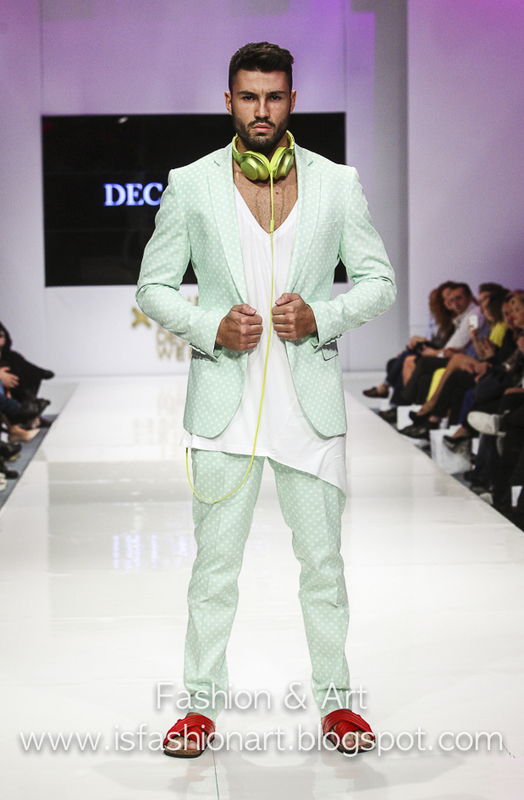 Some interesting prints and jacquards. 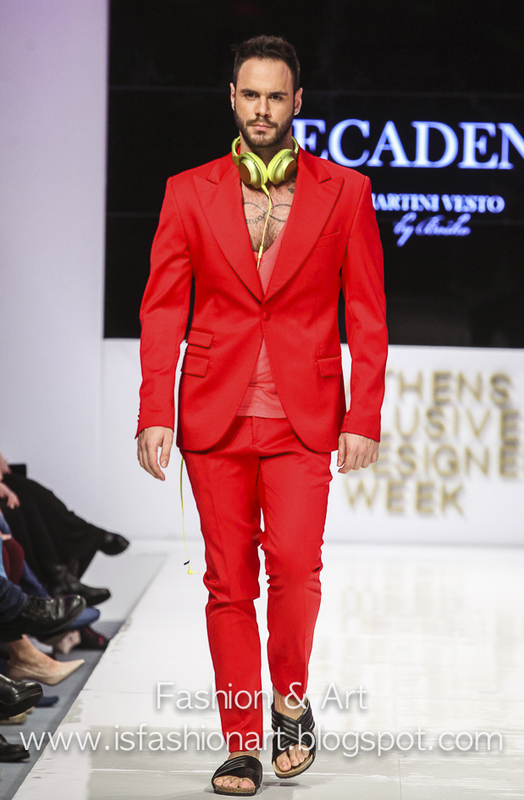 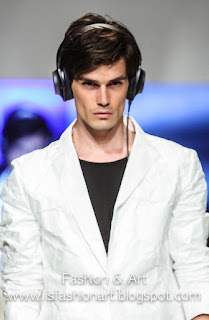 His collection was sponsored by Sony, so we had a look of the headphones of the company!